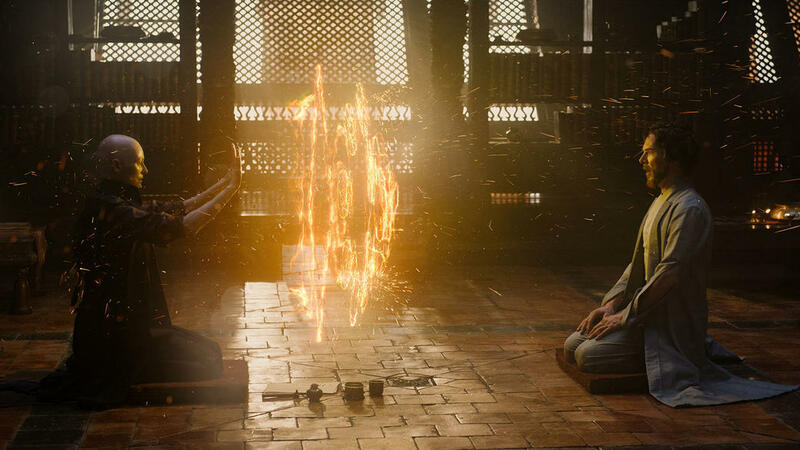 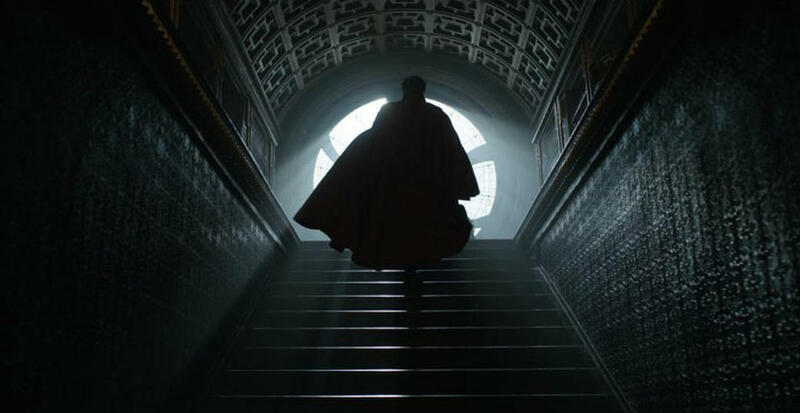 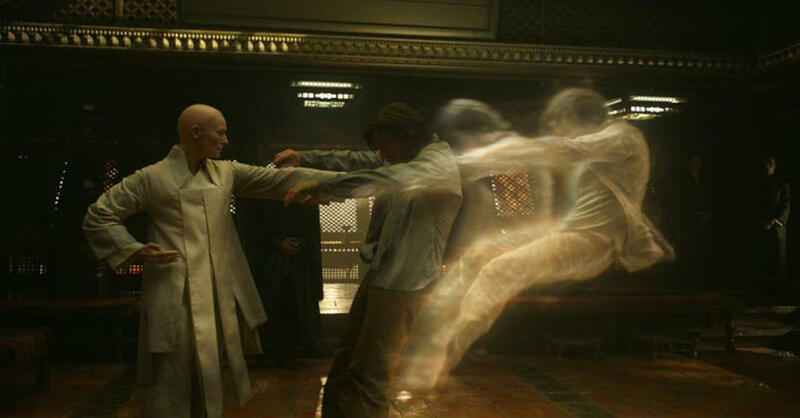 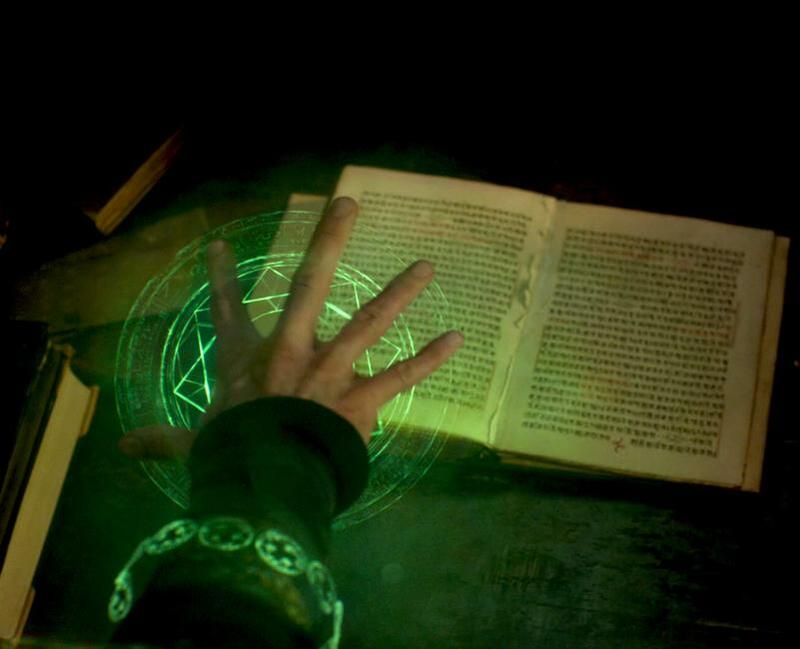 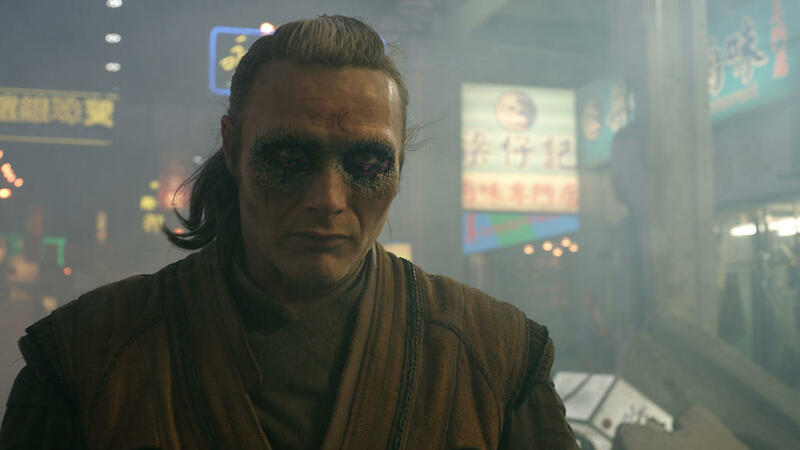 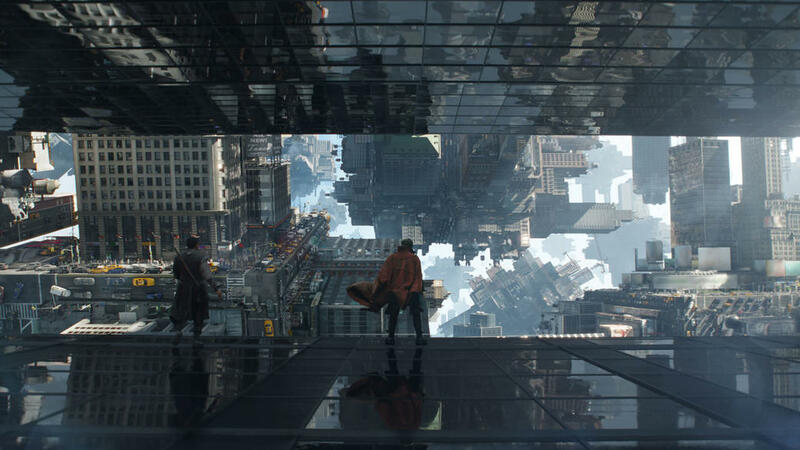 A scene from "Doctor Strange." 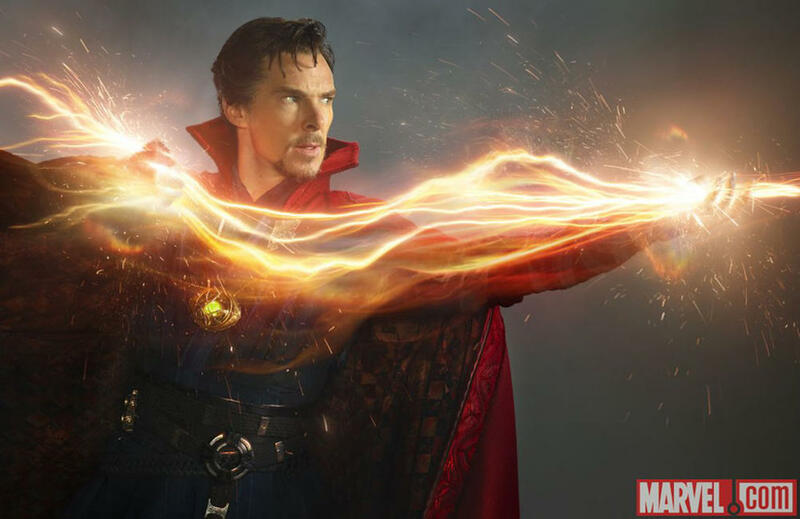 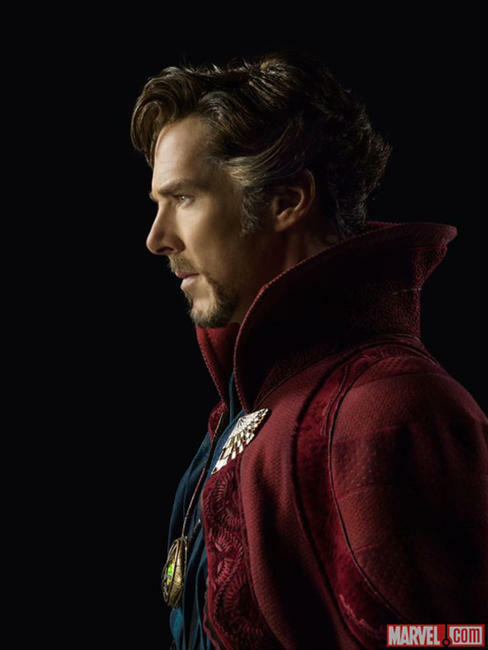 Benedict Cumberbatch as Dr. Stephen Strange in "Doctor Strange." 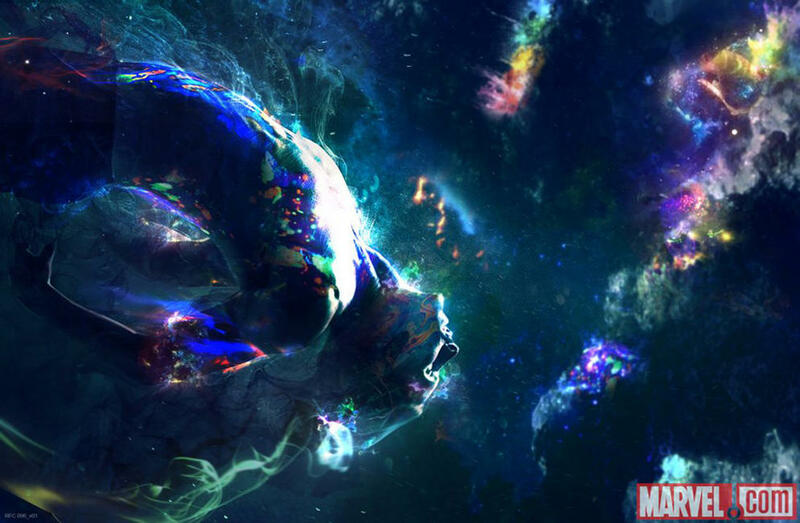 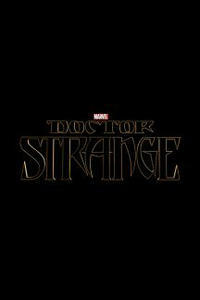 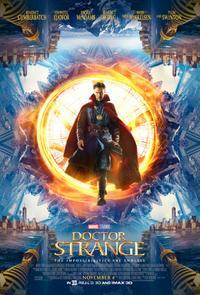 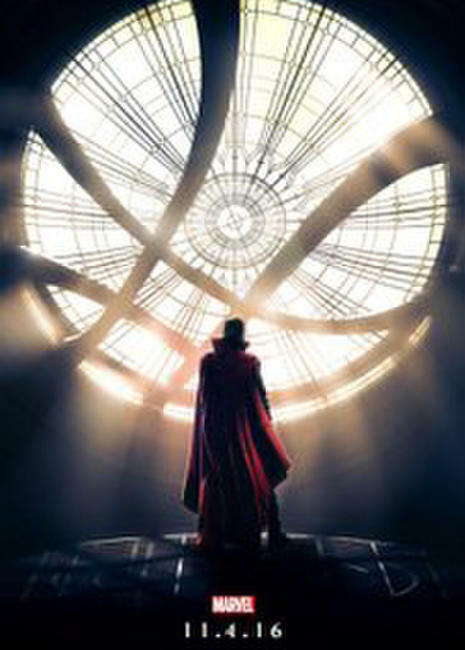 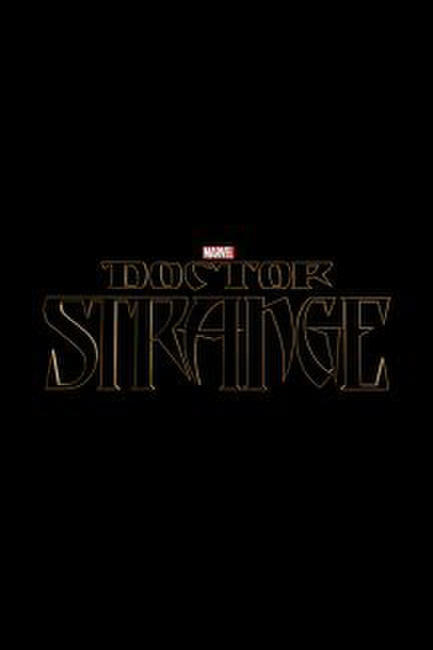 Poster art for "Doctor Strange."